Yes, one of the programmers in Japan has used TensorFlow, a machine learning library to filter out best cucumber which could have only be done by his parents due to their years of experience in farming cucumber. There are a number of stories like that which tells us the power of machine learning and artificial intelligence and that's why more and more computer science graduates, programmers and even expert engineers are learning about artificial intelligence, machine learning, and deep learning. It's very similar to the gaming revolution of the 1980s when programmers feel excited by writing a simple game like Breakout, Tetris or even animating characters. Nowadays, computer science graduates get excited by writing programs which can recognize objects in images or gestures. That's why I suggest every programmer learn about artificial intelligence, data science, and deep learning. Machine learning is behind some of the coolest technological innovations today, Contrary to popular perception, however, you don't need to be a math genius to successfully apply machine learning. It's also important from a career point of view because many jobs which are around today will be replaced by machines in the future. If you have these skills, you will be better poised to get the new technical jobs in this field, they are also very exciting and lucrative. 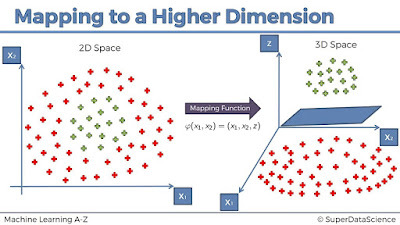 As a data scientist facing any real-world problem, you first need to identify whether machine learning can provide an appropriate solution Data Scientists enjoy one of the top-paying jobs, with an average salary of $120,000 according to Glassdoor and Indeed. That's just the average! And it's not just about money - it's interesting work too! There are several certification courses in machine learning. I have put together a list of some of the top courses, mostly free or at least affordable, that will help you become an ML expert. Some of the courses listed in this article are great to start your journey in this exciting and fast-growing field of machine learning. But, other courses can take you through slightly more advanced aspects. Of course, it is hard work, but if you are willing to pursue something, you'll discover ways to succeed and overcome difficulties. This is one of the course to learn about machine learning algorithms. It will teach you how to create Machine Learning Algorithms in Python and R from two Data Science experts. This is a hands-on course and includes a lot of code examples for you to practice. This course will teach you how to create Deep Learning Algorithms in Python from two Machine Learning & Data Science experts. This also one of the top rated and hands-on course which will teach you deep learning by giving some real-world examples. This is another popular course in machine learning provided by Stanford University, which also provides certification. You'll be tested on each and every topic that you learn in this course, and based on the completion and the final score that you get, you'll be awarded the certificate. 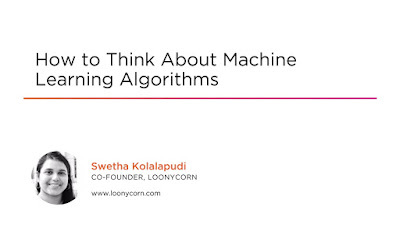 This course does add value to you as a developer and gives you a good understanding of the mathematics behind all the machine learning algorithms that you come up with. I personally really like this one. Andrew Ng takes you through the course using Octave, which is a good tool to test your algorithm before making it go live on your project. 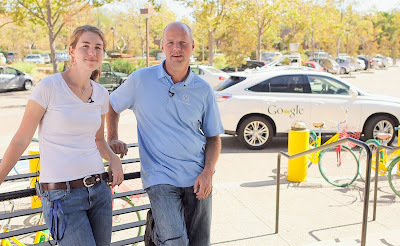 This course provides you both the theoretical and the practical aspects of machine learning. One of the best thing about this course is that it is delivered by Sebastian Then, yes, you guessed it right, The man behind self-driving cars. 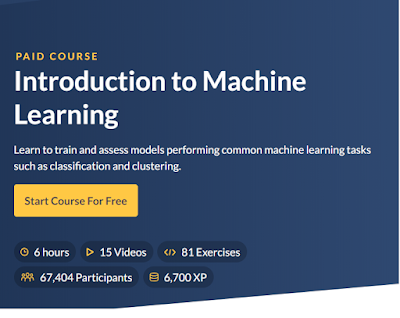 This course certainly makes machine learning even more interesting to learn. It also gives you programming experience in Python. It is also a free course, though no certification will be awarded. If you need certification, the previous course is better but I also recommend this one because it's really interesting. 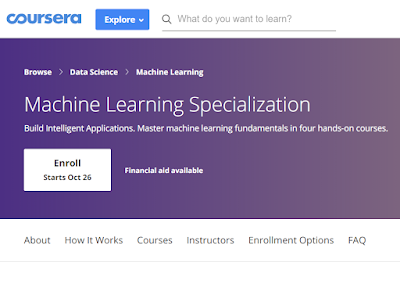 This is one of the recently added certification courses on machine learning at Coursera. 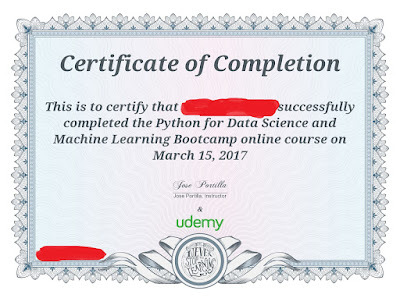 This course on machine learning specialization in Python actually made up of six courses. It discusses building machine learning applications, primarily using deep learning. It's a great course for people who want to go a step beyond traditional machine learning methods. Btw, this complete specialization is a bit pricey at $354. but you will get a chance to complete a capstone project to finish off the course. This certification course on machine learning is most appropriate for R professionals. It expects you to have prior working knowledge of R programming language. This course is focused on delivering useful knowledge of using machine learning for training models effectively. The course content is interactive and interesting, and some content is free. Though, after a couple of free modules, the complete course is accessible at $25 monthly. Btw, if you want to learn R programming, you can also take a look at this list of free R Programming courses. 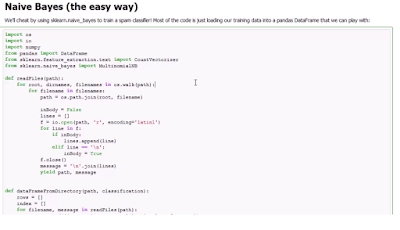 This is another good course on data science and machine learning and it will teach how to use NumPy, Pandas, Seaborn, Matplotlib, Plotly, Scikit-Learn, Machine Learning, Tensorflow, and more. It's best for Software developers or programmers who want to transition into the lucrative data science career path or Data analysts in the finance or other non-tech industries who want to transition into the tech industry can use this course to learn how to analyze data using code instead of tools. But, you'll need some prior experience in coding or scripting to be successful. If you're a programmer looking to switch into this exciting new career track, or a data analyst looking to make the transition into the machine learning industry then this is the perfect course for you. This course will teach you the basic techniques used by real-world industry data scientists. This course provides a short introduction to the topic that assumes only a basic IT background. If you've been looking for a way into this important topic, this is your course. 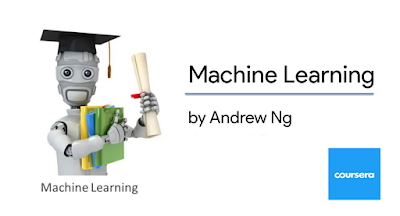 Need a short, clear introduction to machine learning? Watch this. In this course, you will learn how to determine which of the four basic approaches you'll take to solve the problem: classification, regression, clustering or recommendation. Next, you'll learn how to set up the problem statement, features, and labels. Finally, you'll plug in a standard algorithm to solve the problem. At the end of this course, you'll have the skills and knowledge required to recognize an opportunity for a machine learning application and seize it. That's all about some of the best courses to learn Data Science and Machine Learning courses you can take to become a Data Scientist or Machine learning specialist. Apart from these, there are a lot of free resources using both R programming languages and Python. If you like you can also take a look at these R courses which are free of cost. Thanks for reading this article so far. If you find these deep learning and machine learning courses useful then please share with your friends and colleagues. If you have any questions or feedback then please drop a note. P. S. - If you need some free courses to learn Machine Learning in 2019 then you can also check out this list of Free Machine Learning Online Courses for Programmers.